I hope my readers will forgive me using a certain word in the title. It’s actually taken from a website and a hat initiative called “pussyhat project” which can be found here: pussyhatproject.com. I am a knitter and lately a bit of an activist, so this project appealed to these two interests. I came across the project on Ravelry, a social network for knitters. 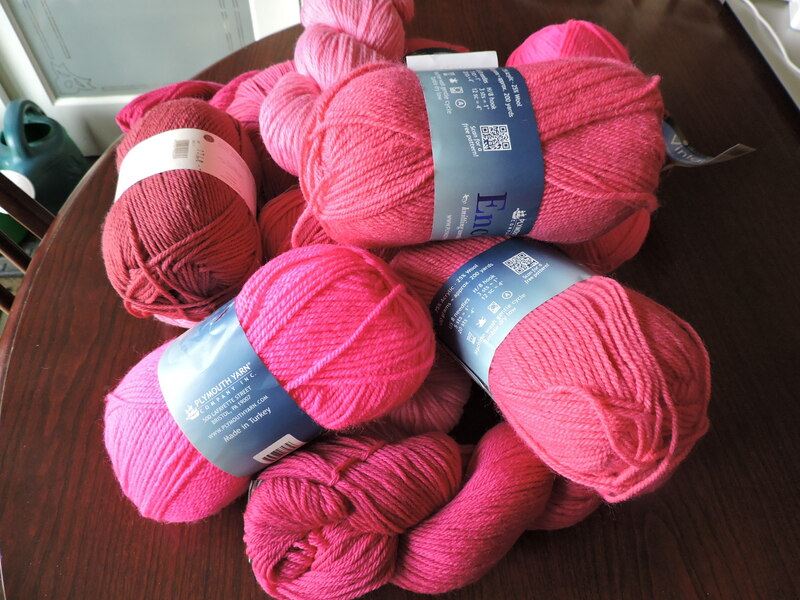 Last week I ordered 18 skeins of pink yarn when my favorite yarn store offered free shipping. On day four I’ve completed three hats. I keep coming across more and more people who want to attend the Women’s March on Washington — website here — and who need a warm pink hat. 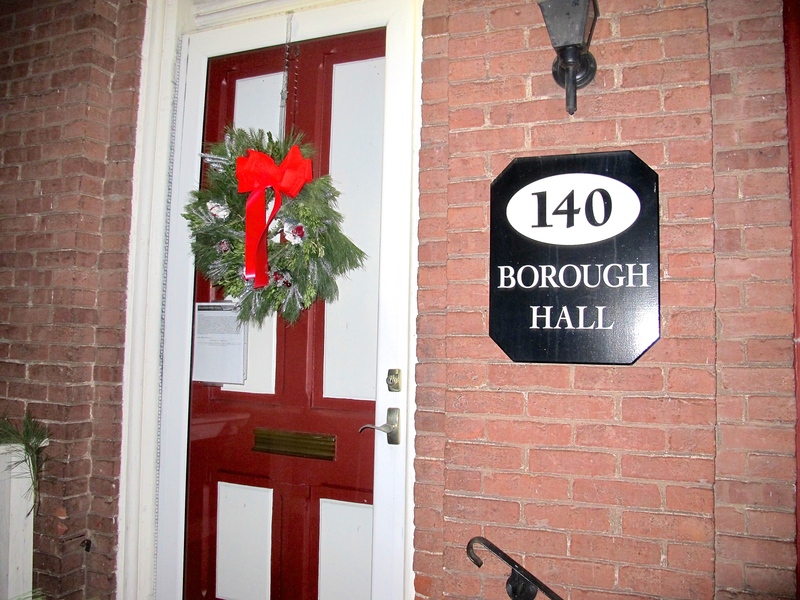 Because baby it’s going to be cold outside! 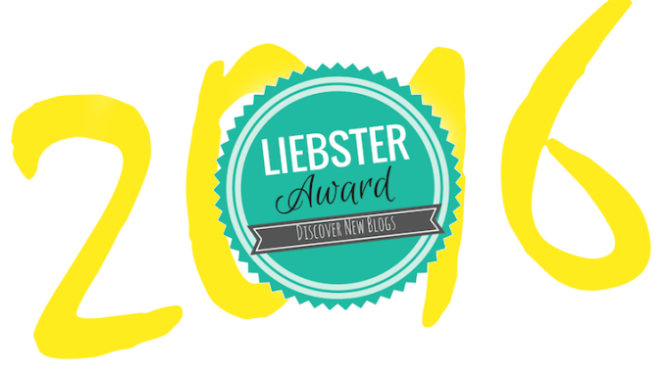 A blogging award, oh my!